All hotel taxes etc.Personal expenses such as room heater, laundry, telephone calls, tips & gratuity, mineral water, soft & hard drinks, boating, ropeway, or porterage - Additional Meal (lunch) & En route Meal. 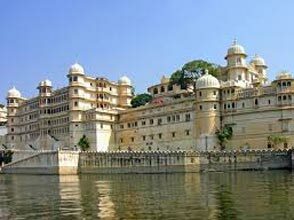 Upon arrival at Udaipur airport in morning, our representative will be there to meet you and transfer to Mount Abu. 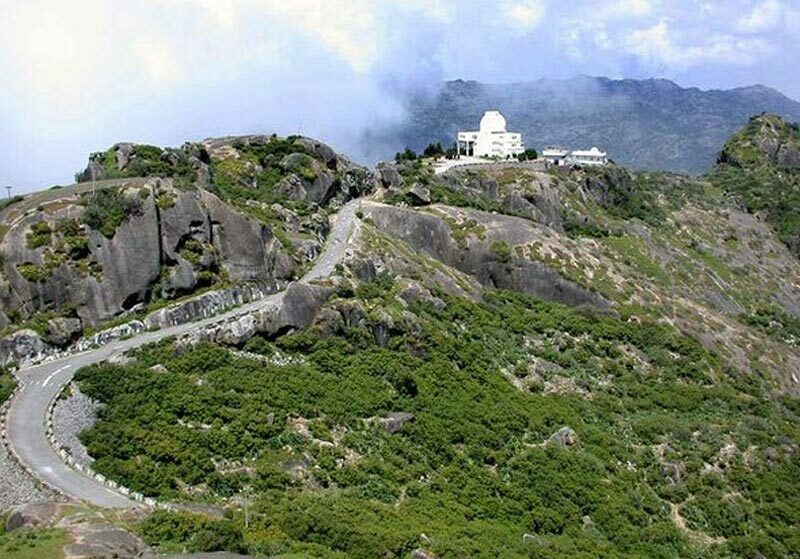 Upon arrival at Mount Abu, check in & later proceed for sightseeing. 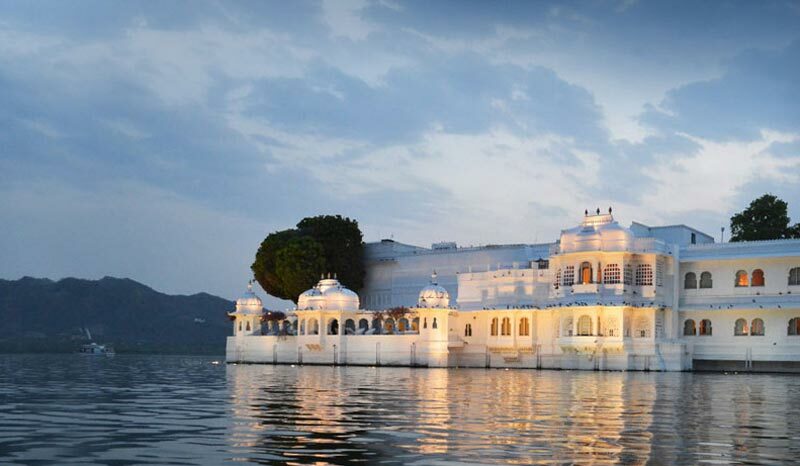 Visit the world famous Dilwara Jain Temple, Nakki Lake and Brahmin Kumari Ashram. Dilwara Temple is a group of remarkable Jain temples. Among the finest examples of these are two temples in which the art of carving marble has reached unsurpassed heights. The older of the temples is the 'Vimal Vasahi', built in 1031 and dedicated to the first tirthankar, Adinath. In the front of the temple stands the 'House of Elephants', with figures of elephants marching in procession to the temple entrance. The later built 'Tejpal Temple' is dedicated to Neminath, the 22nd tirthankar, and was built in 1230 by the brothers Tejpal and Vastupal. The carving is so fine that, in places, the marble becomes almost transparent. 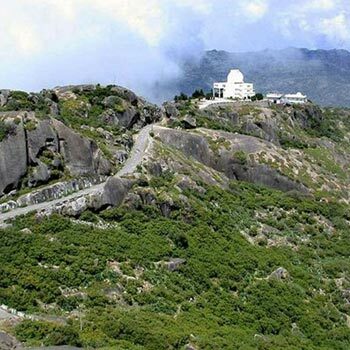 Nakki Lake is virtually located in the heart of Mount Abu and is a big attraction with tourists. The lake takes its name from the legend that it was scooped out by a god, using only his nails, or nakh. While takeing a stroll along the lake, look for the strange rock formations. On the lake there is a dilapidated concrete boat-shaped snack bar. Dinner & Overnight stay in the hotel. Personal expenses such as room heater, laundry, telephone calls, tips & gratuity, mineral water, soft & hard drinks, boating, ropeway, or porterage - Additional Meal (lunch) & En route Meal.